Truly a college with potential for excellence. 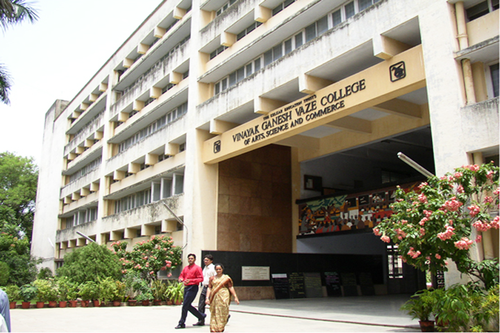 Kelkar Education Trust's V.G. 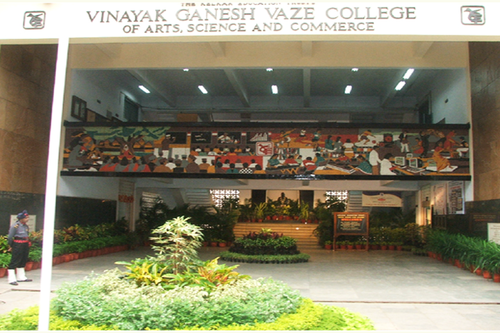 Vaze College of Arts, Science and Commerce was the first college in Mumbai to receive the award of "college with potential for excellence". Today this college has achieved what the award prophecized. 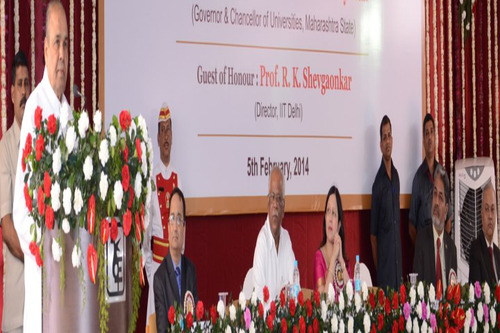 The infrastructure is one of the best which supports the all-round development of the students, faculty members are experts in their respective field, with many even holding important positions at the university level, a good crowd of students, etc. It is also proven by the steadily rising cut off marks for admission into each stream. 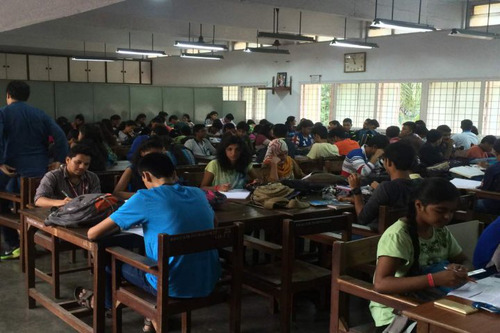 Very recently, the college also made it to the list of top 20 institutions in the country. This news came in when I was still a student and it indeed made us all proud. I shall forever remain indebted to this college for making me what I am today. 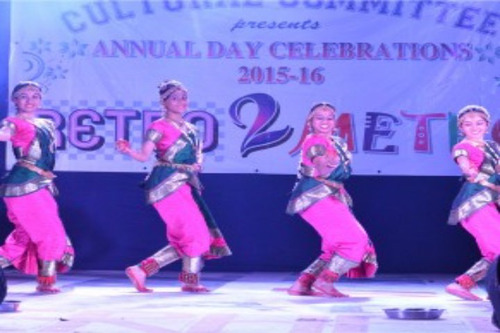 I don't know anything about faculty but I have been participating in many cultural activities arranged by the cultural committee. 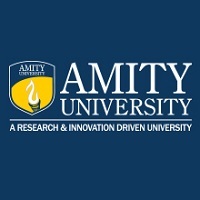 it seemed that our college is very much interested in such programs also different career guidance programs are being arranged by different committee.teachers are also very helpful they give us a different way for how to study and how to appear for the exams. College life is great. 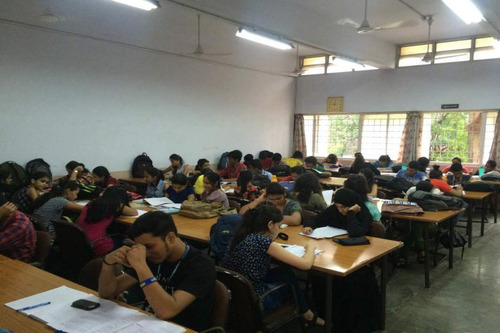 All the facilities in college are well educated and well knowledge . They are very good teaching. College atmosphere is great. College canteen is my part of this college. They very have a great food quality. The college environment is so positive . 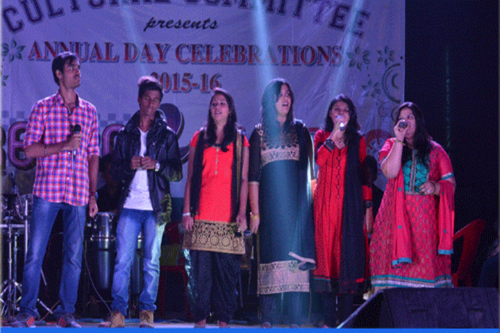 College festivals called Dimensions is also a favourite part of this college. This college has a good learning environment. College that makes you Push your own Boundary Every day there are a lot of activities going on this college.It is really hard to keep track on all the events.Drama,Debate,movie fest,quiz,academics we have it all.Flexible college timing not that strict on attendance,some friendly teachers and great friends.But the some of the faculty use very bad English.Some of them don't know how to teach and I have seen the examination paper that is set is pretty tough.But the canteen is a great only thing though you will never find a seat!All in all a good college some good points and some bad points but hey no college is perfect. 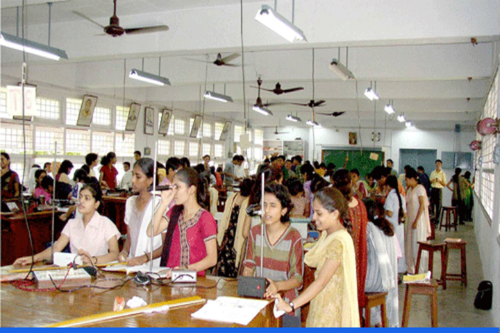 The college is built with all facilities and resources to empower the skills and to exceed into the dynamic world. 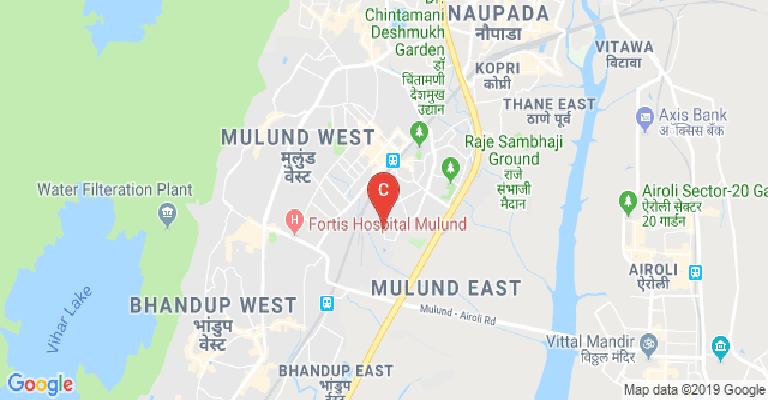 The faculties and teaching methodology are very efficient.cherish of abundant knowledge and skills endurance workforce development of the students. It is the best place where you gain knowledge, discipline. It is a ragging free campus. You feel secure. You will get opportunities if you have talent. You will enjoy the campus and friends. 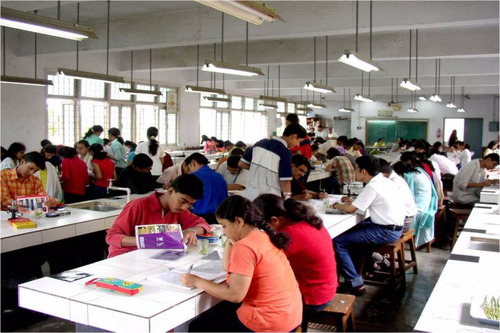 It is the place of fun with studies. 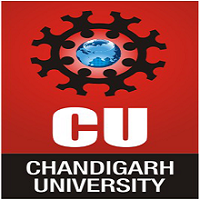 This College is accredited by NAAC (National Assessment and Accreditation Council) A validity is 18 Jul 2022 and the score is 3.45 . Library :Our College Library performs a variety of functions by the way of collecting information, processing, retrieving the relevant information and providing it to the users. 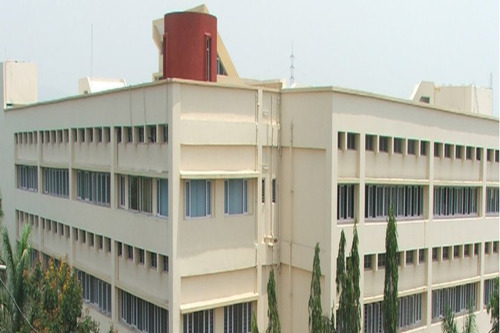 The library also helps the students and faculty with text books, reference books, magazines and journals and also e-resources with respect to all subject areas. 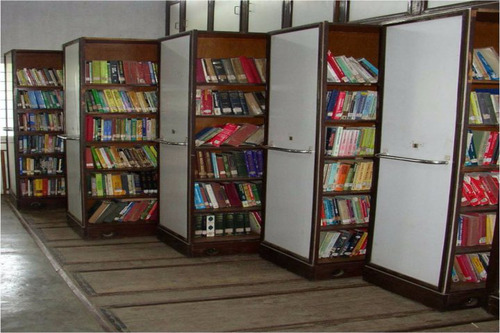 Today it has grown to over 68,000 books with addition of e-resources as well. 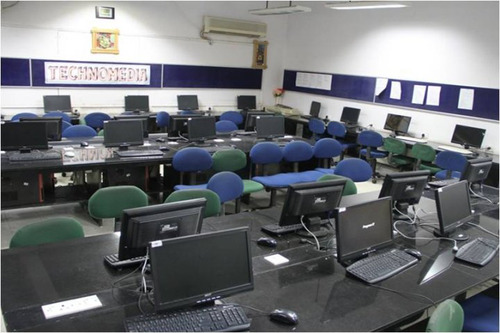 Study Room Section, Home Issue Section, Reference Section, Internet Section, Vaze Vision: E-Resources Section for Visually Challenged Students, Periodicals Section, Multimedia Room. 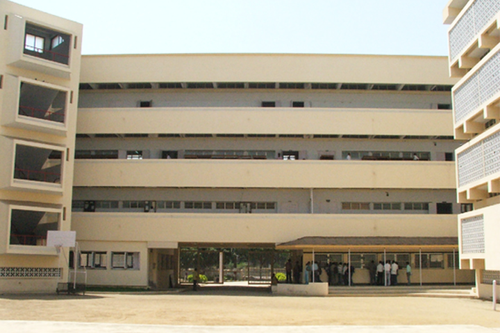 The library subscribes to around 105 print journals and magazines, and 19 newspapers in English, Marathi and Hindi. 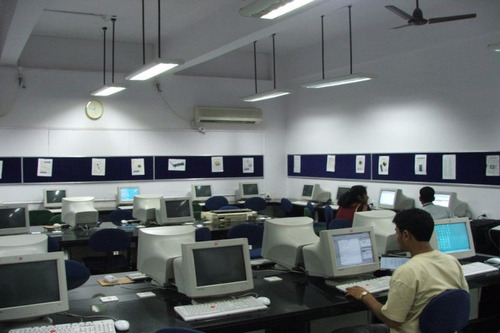 This section has open access for students and faculty.The multimedia room has 23 computers of the latest configuration with broadband internet connectivity. 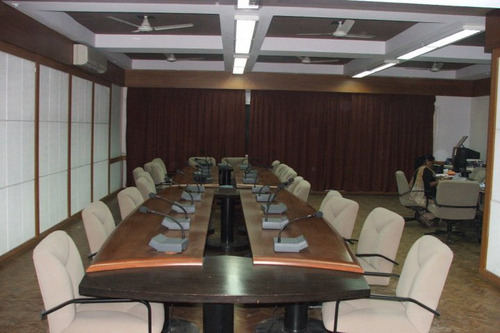 This room is made available for lectures, students’ presentations, seminars, practicals, demonstrations, etc. The Library uses the SOUL 2.0 Software developed by INFLIBNET. Online Public Access Catalogue (OPAC) provides access to the bibliographic database. 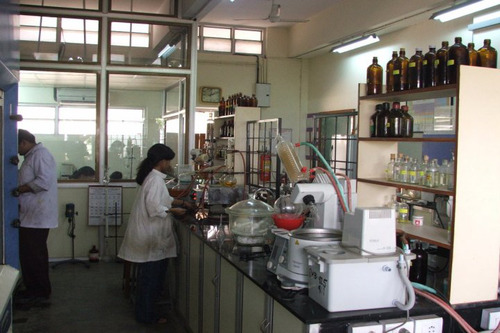 Laboratories :Well-equipped laboratories with state-of-the-art facilities.